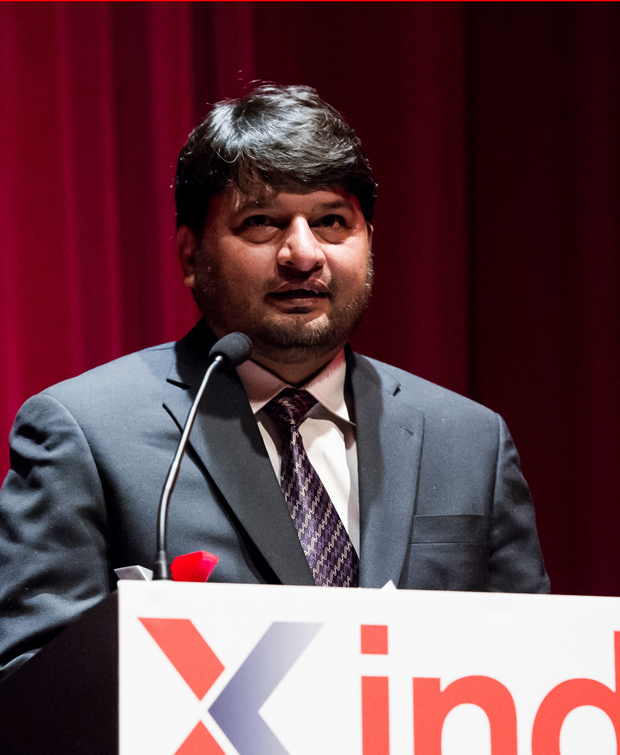 Index Freedom of Expression Awards: Advocacy nominee Shahzad Ahmad from IndexOnCensorshipTV on Vimeo. Shahzad Ahmad is one of the leading voices in the fight against online censorship in Pakistan. The country faces a deteriorating state of cyber freedom, as the government uses draconian censorship laws and increasing surveillance to police the internet. Ahmad is country director of Bytes4All. The group campaigns for internet rights and democracy by building capacity for human rights defenders, as well as advocacy and awareness-raising. Ahmad and Bytes4All have sued the Pakistani government over the suspected use of surveillance software, FinFisher – a piece of software that infects a computer and takes full control of it, intercepting Skype calls and allowing every keystroke the user types to be sent across the internet to another computer. Developed by UK-based company Gamma International, it has been used to target activists in Bahrain amongst other countries. He is also suing the government over its ongoing blocking of YouTube which deprives the country of one of the world’s most popular video channels.